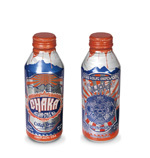 Can maker Crown is set to build a second beverage can plant in Cambodia. 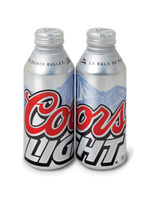 Ball Packaging Europe is positioning the beverage can as an optimum event package. 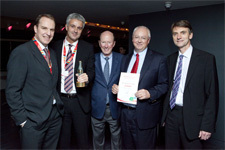 Gerard Gifford (pictured right) has been named as the new president of Crown Europe. 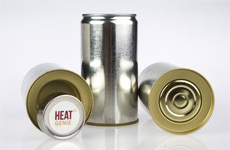 US-based HeatGenie is on the verge of bringing its self-heating cans to the consumer market. US can maker Ball Corporation has teamed up with two craft brewers to bring out a new limited edition beer in its Alumi-Tek pint bottles. Figures released by the British Aerosol Manufacturers’ Association (BAMA) show that UK aerosol fillings increased by 9.4 per cent in 2011. Drinks giant Pepsi is releasing one billion cans featuring images of the late singer Michael Jackson to coincide with the 25th anniversary of his album Bad. Miller Lite cans in the US now feature a second tab that is designed to increase airflow and create a smoother pour. The chairman and CEO of Crown, John Conway (pictured right), says the company’s emerging market expansion plans remain “robust and exciting” following the release of its first quarter results. 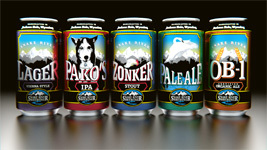 US based Snake River Brewing has become the latest craft brewer to make a full switch from glass bottles to cans. 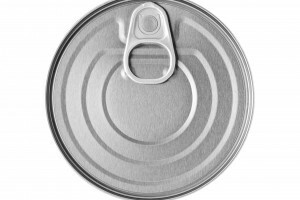 US can maker Ball Corporation has developed a metal technology breakthrough – an extruded aluminium can that contains recycled material. 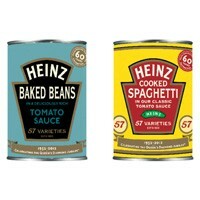 Heinz is launching new limited edition vintage labels for its cans to mark the Queen’s Diamond Jubilee this year. Organic juice producer Apple Rush is bringing out its range of drinks in cans.